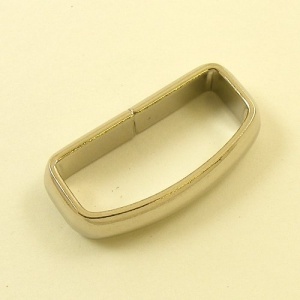 These smart belt loops are strip formed from nickel plated steel. 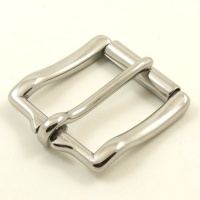 They are used to hold down the end of your strap once it has passed through the buckle. 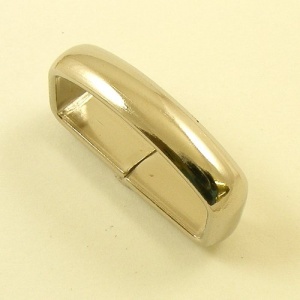 This size has an internal width of 32mm. 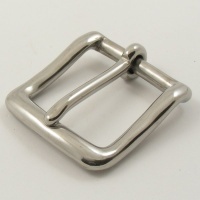 At the edge, the internal depth is 10mm and in the centre it is 14mm.